We are very excited to finally reveal to the world what we have been working on. 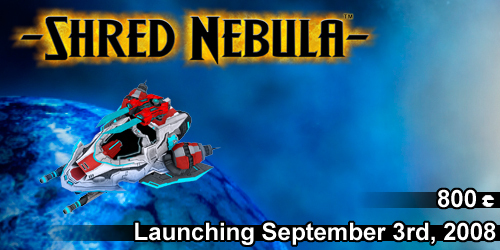 Shred Nebula, CrunchTime Games' first original developed and published game. The full story on Shred Nebula can be found here at GameSpot.com. 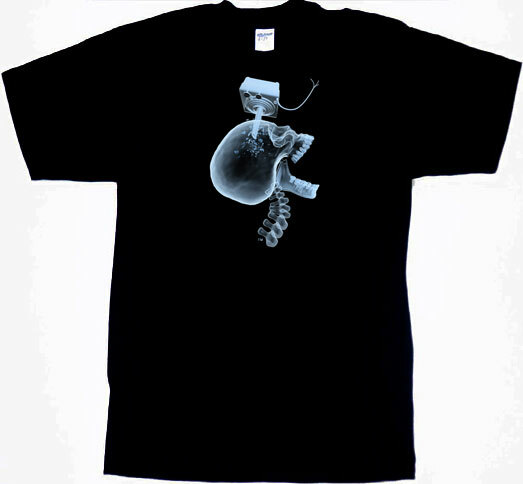 THE OFFICIAL CRUNCHTIME "Old Skooled" T-SHIRT! Check out the bone shattering detail of being "Old Skooled" on our official T-Shirt. Head over to the store and get one today! "After years of working as a hired gun on other people's projects, Goddard wanted a change. He began to reshape CrunchTime as an indie studio that would make its own games, as he said, "uninhibited by corporate BS." To help him in that endeavor, Goddard looked specifically for developers who still had a passion for the business, something he feared might be harder to find in veterans that tend to grow jaded with life in the industry." STORE | PRESS CONTACT | ABOUT | Copyright 2007 CrunchTime Games Inc.